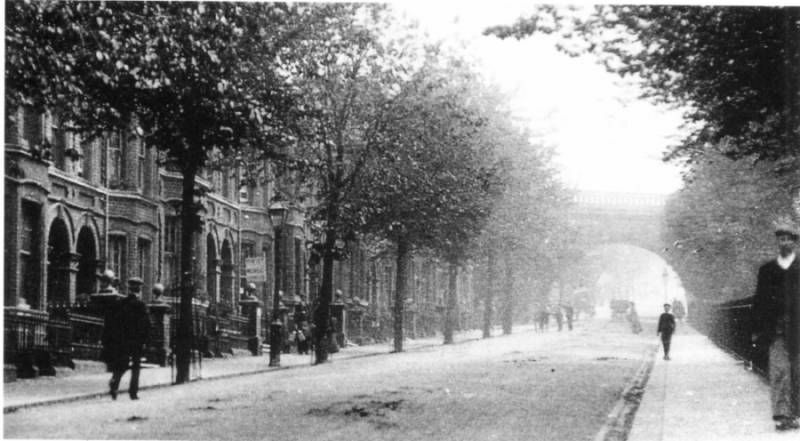 A modern day view of Hartington Road is seen here. The bridge would have been behind where the white van is on the right hand side of the road. 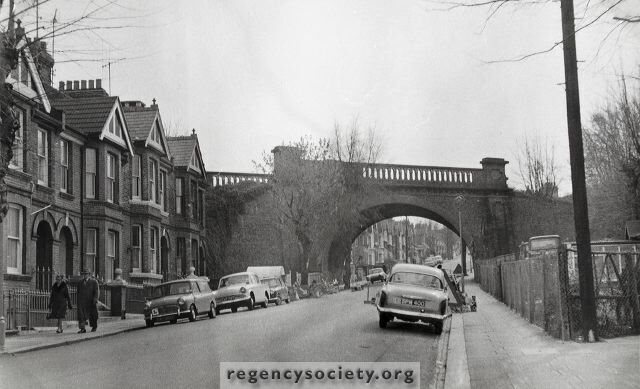 The same view is seen in Edwardian times below and again bottom right, in 1972. 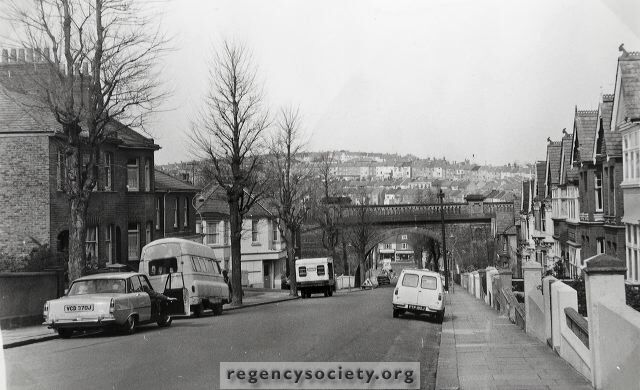 The view on the left is looking down the hill towards Lewes Road, in 1972. Main photo from Author’s collection, bottom two photos are from the Regency Society's James Gray Collection and appear here in a personal research capacity. All copyright remains with the original owners and the photos are seen here for illustration purposes only.